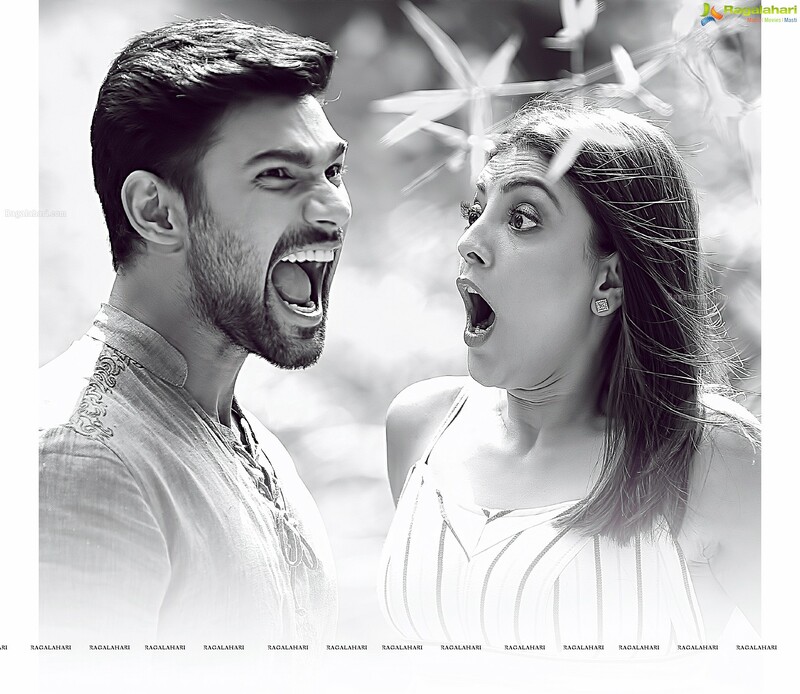 Bellamkonda Sai Srinivas and Kajal Agarwal starrer film will be known as 'Sita'. The first look of the film was unveiled today on the Indian Republic Day. Teja has directed this film. The first look of the film seems to be an interesting one. Currently Sita is in the final stages of the shooting. Teja's last film 'Nene Raju Nene Mantri' was a huge hit. He is hoping to repeat his magic here. In Sita, Sonu Sood and Mannara Chopra will be seen in important roles. This film is being produced by AK Entertainment Banner. Music will be given by Anup Rubens.